For the first time, an African's children's series from will air on Netflix. 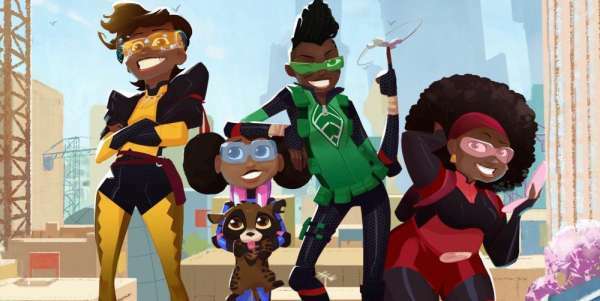 South Africa is slowly growing into a major player in the international animation and live-action production. 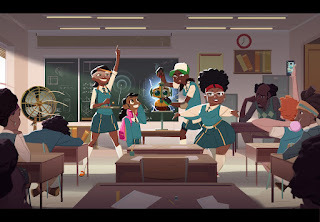 Triggerfish's 'Mama K’s Team 4' series follows four teenage girls living in a futuristic version of Lusaka, Zambia. They're recruited by a retired secret agent to save the world. Netflix says "the series joins Netflix’s growing slate of original animated programming designed for kids and families everywhere, brought to 190 countries by artists from around the world". 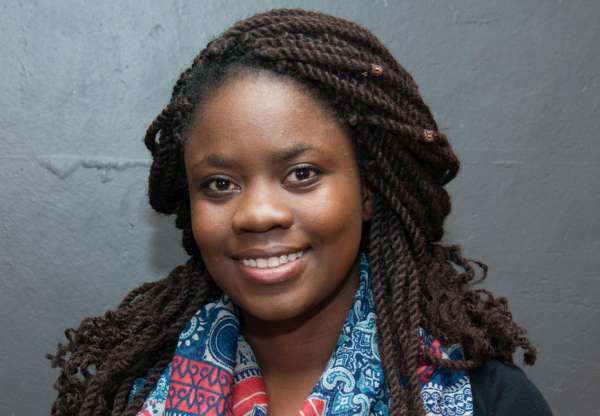 It was created by Zambian writer Malenga Mulendema, who in 2015 was one of eight winners of the Triggerfish Story Lab, a pan-African talent search backed by the Cape Town-based animation studio and The Walt Disney Co. The series is designed by the Cameroonian artist Malcolm Wope. He draws visual inspiration from retro-’90s R&B and hip hop girl groups. Mulendema said she was inspired by her childhood experience of watching cartoons in Zambia. She noticed none of the heroes looked like her or lived in a world that looked like hers. 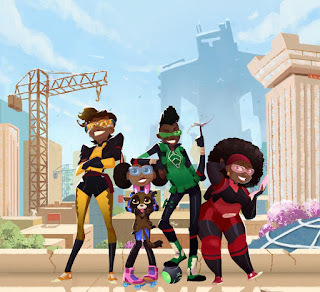 "In creating a superhero show set in Lusaka, I hope to introduce the world to four strong African girls who save the day in their own fun and crazy way," she said. "Most importantly, I want to illustrate that anyone from anywhere can be a superhero." Netflix also released some wonderful and exciting promotional images from the upcoming show. Triggerfish won international acclaim for its first two feature-length children's films, Adventures in Zambezia and Khumba. They were distributed in more than 150 countries and dubbed into over 27 languages. 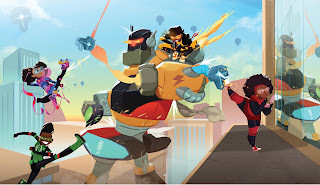 In Netflix' statement CEO & Creative Director at CAKE, Tom van Waveren concluded, "We are delighted to be partnering with Triggerfish and Netflix on Mama K’s Team 4, a uniquely empowering, but most of all fun project, which brings a fresh perspective to a classic cartoon genre." My kids love to watch Netflix but rarely see any children's shows with black characters. So I'll be looking forward to this one. A release date for 'Mama K’s Team 4' has yet to be announced. What do you think of the show? Let us know in the comments below!